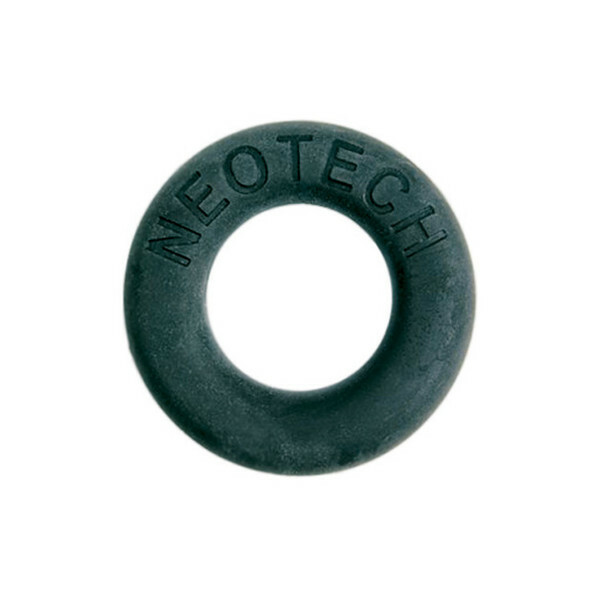 The Neotech Tenor Saxophone Filter reduces your output volume whilst maintaining a premium tone. 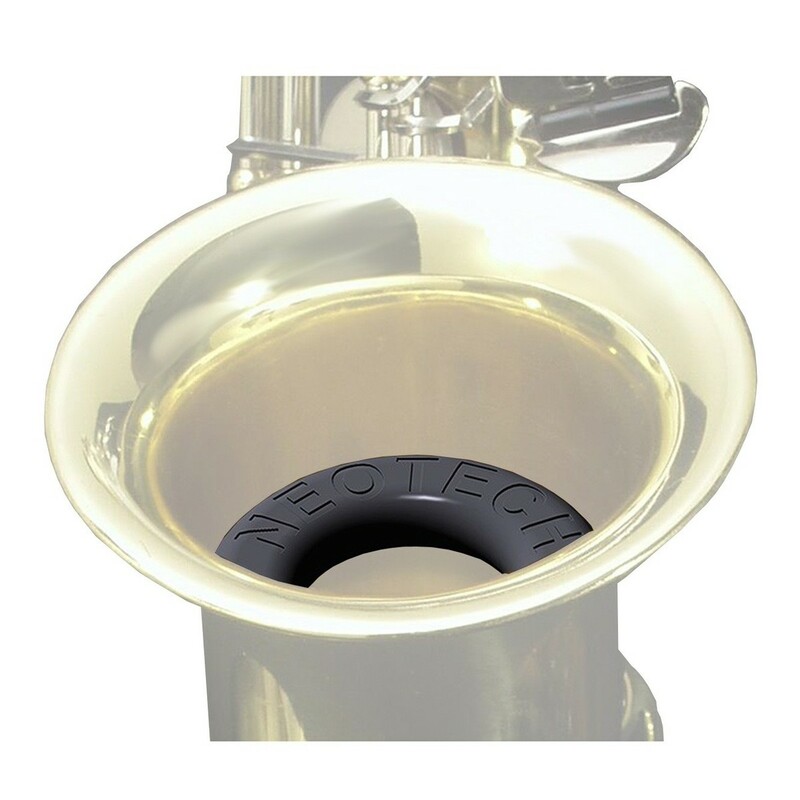 The filter reduces air flow for a quieter sound, but maintains an equal back pressure for the same playability. The lightweight material means your saxophone has the same feel and playability as before. This model’s simple set up fits a variety of tenor saxophones, whilst the adjustable positioning allows you to tweak it to your preference.